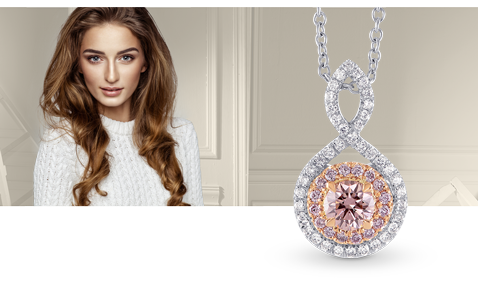 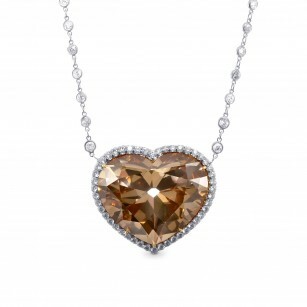 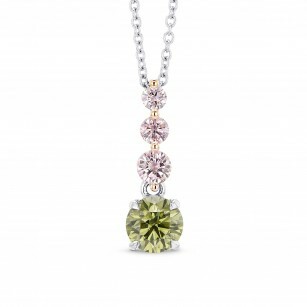 The Leibish & Co. selection of natural Colored diamond necklaces and pendants is conceptualized and created by our talented, award-winning jewelry designers. 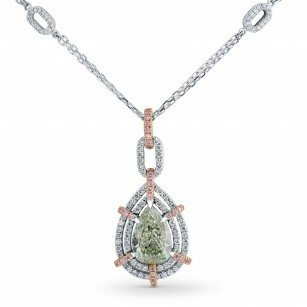 These jewelry pieces exhibit our characteristic finesse and our penchant for elegance and grace. 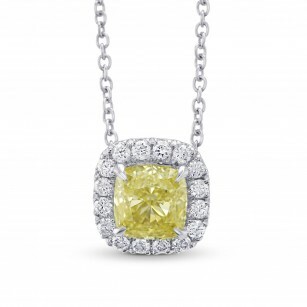 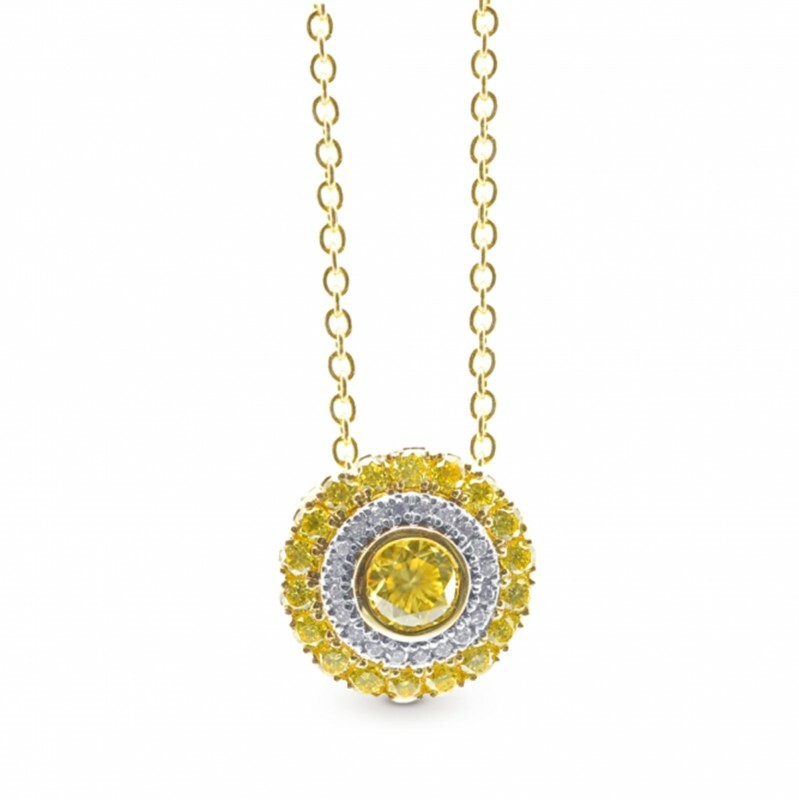 Regardless of the occasion, a Leibish & Co. pendant is sure to be the pinnacle of your celebration!